Multi-functionalised silica nano-particles in a siloxane matrix provide a unique combination of repellency and durability needed for long effective lifetime of low/zero maintenance solar PV. Nano-particle structure provides high transparency, improving generating efficiency by 4% and improving aesthetic quality for architectural applications. Silica chemistry is non-hazardous and permits scaleable manufacture. Repellent surfaces have a very low surface energy or anti-stick character which prevents water, dust and dirt from attaching themselves to the surface. Any debris that settles on a Solar Panel will be blown away by the wind or carried away by water droplets which are strongly repelled from the surface. The origin of Solar Sharc® technology was research work carried on functionalised silica macro-molecules to improve the hardness of polymer coatings. The significant breakthrough came with the ability to functionalise silica nano-particles (30-500 nm) rather than macro-molecules. Nano-particles enable both tailored roughness and multi-functionalisation to achieve the required combination of high water repellency, durability and transparency to give you the ultimate PV protection. A novel advanced self – cleaning coating. Highly repellent – > 110° contact angle. Enables the transmittance of more light than uncoated glass. Stable to temperatures in excess of 150˚C. Prevents soiling, optimises PV efficiency. 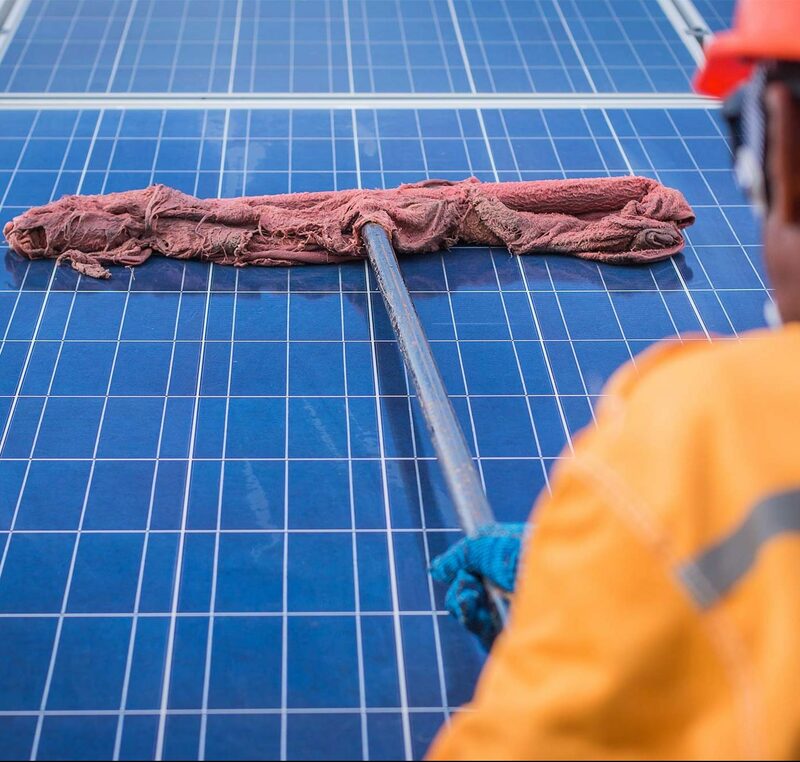 Typical solar PV cleaning involves manual cleaning or the use of sprinkler piping systems that use water and/or forced air systems. An alternative option is to use expensive robots . 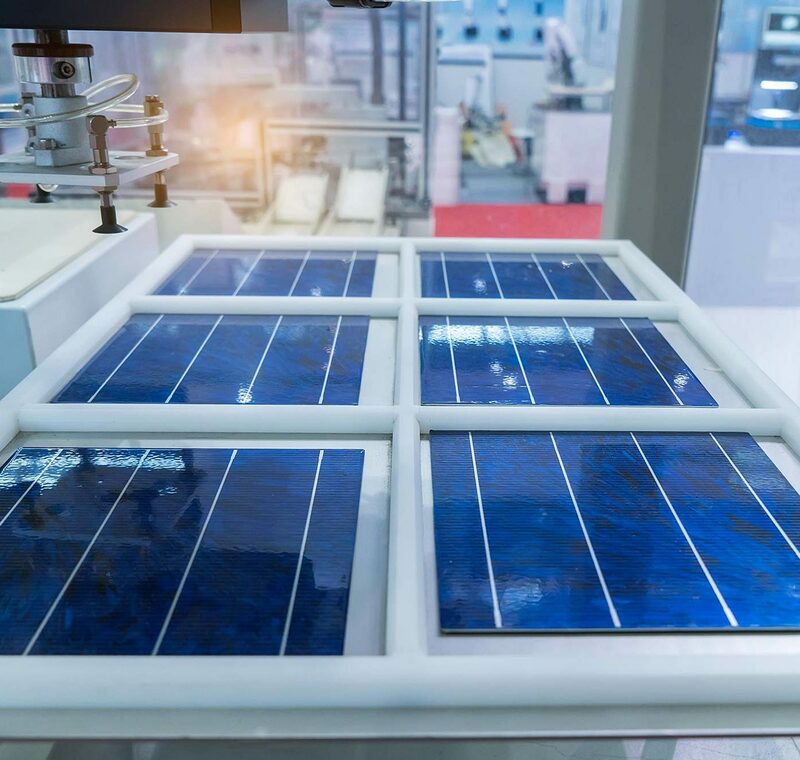 In all cases continual cleaning & maintenance of the solar panels is expensive and introduces surface defects such as micro-cracks and thermal shocks that decrease power output and damage modules. Solar Sharc® is being developed as low a cost coating technology. We see that this will be key driver to market adoption with the added benefit of a onetime one coat approach. Quality and vigorous testing underpins the development of the coating technology. Solar Sharc® has demonstrated a combination of high water repellency (110° contact angle by sessile drop test) – an 80° improvement compared to uncoated glass, excellent resistance to abrasion (200 cycles Taber linear abrasion test using CS8 abrasive compared to 50 cycles with no additive), long life (1000 hours damp heat test 85°C/85%RH with no loss of repellency – equivalent to 25year life ) and very high transparency. Qualification and certification testing to international standards & performance tests continue to facilitate final adaptations needed to ensure cost-effective scale-up of manufacturing processes. 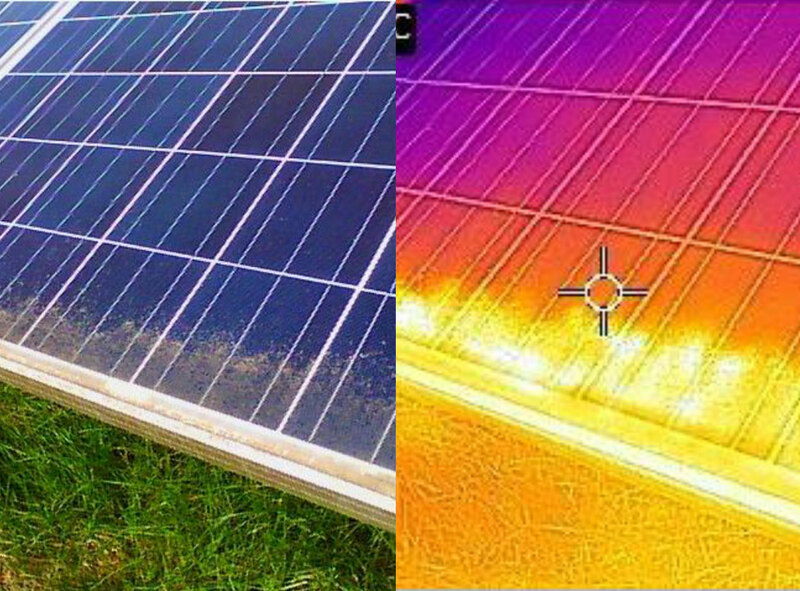 Aerial inspections of PV plant using drones is an effective way of screening for underperforming modules and strings or how soiling on the solar module can create edge heating as show in this video. This technique is also being used in the development and testing of Solar Sharc®. Thermography is being used to more precisely identify the effectiveness of the coatings anti-soiling capabilities and the data is used in conjunction with other in field and laboratory testing methodologies. 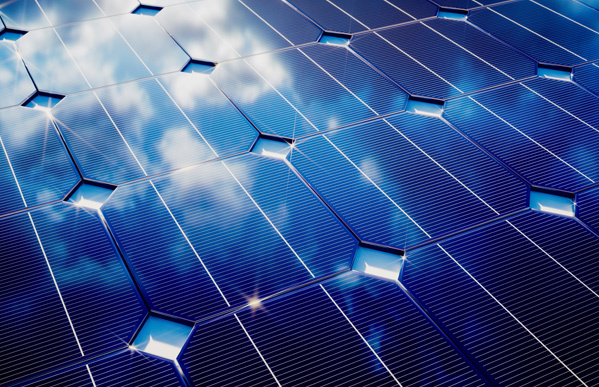 The continuing development of Solar Sharc® is being undertaken by a consortium with the expertise to deliver. 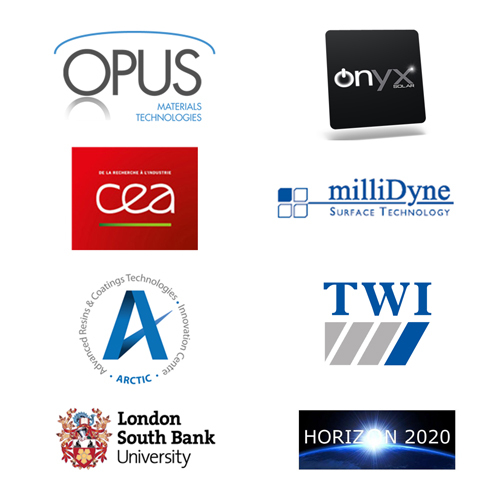 The consortium comprises of leading commercial and academic partners including: Opus Materials Technologies, TWI, Only Solar, The French Alternative Energies and Atomic Energy Commission (CEA) London South Bank University (LSBU), Arctic (Advanced Resins & Coatings Technologies Innovation Centre), and a supply chain capability in Millidyne.